Girls Who Code and Poetry clubs will meet this month at Swanton Public Library. Girls (and boys) in grades 3-5 are invited to attend meetings of Girls Who Code, a free after-school club. Attendees will learn the beginning steps of building code by reading and discussing the Girls Who Code book and by completing thematically-related challenges. There will be activities for kids with zero to some computer science experience, so everyone is welcome. The next meeting for grades 3-5 is from 1-2 p.m. on Saturdays, April 13 and 20. Girls (and boys) in grades 6-12 are also invited to attend meetings of Girls Who Code for their age group. The next meetings for grades 6-12 are from 4-5 p.m. on Thursdays, April 11 and 25. Attendees will build character and coding skills as they learn, plan, build, and celebrate together to create a project they care about. We will have activities for kids with zero computer science experience all the way up to activities that introduce college-level concepts, so everyone is welcome. Visit https://girlswhocode.com to learn more about the Girls Who Code movement. Register for this free program by visiting the library, calling 419-826-2760, or signing up online at www.swantonpubliclibrary.org. 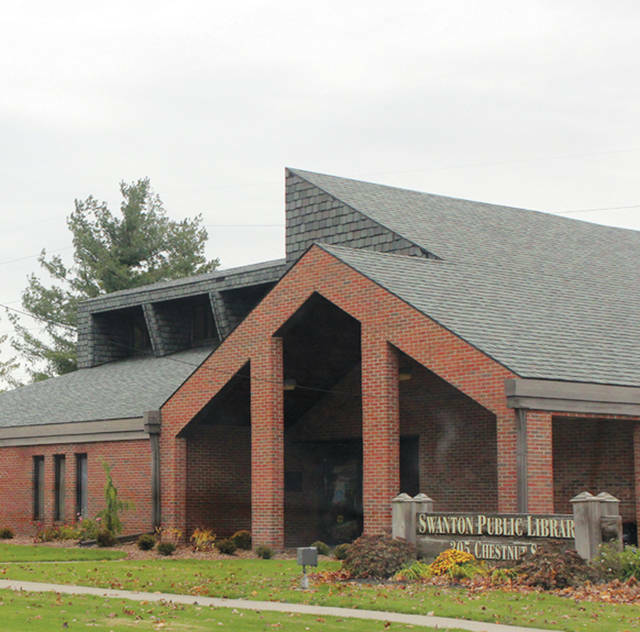 Those in grades 6-12 who love poetry – new or old, free form, sonnets, or haikus – can come to the Swanton Public Library from 7-8 p.m. on Thursdays, April 11 and 25. Attendees can discuss famous poetry, and can perform their own poetry for the group. For more information, visit our website at http://swantonpubliclibrary.org/. Swanton Library is located at 305 Chestnut Street in Swanton.